With exoplanets now being discovered by the thousands, and estimated to be in the billions in our galaxy alone, attention is naturally turning to how astronomers might be able to search for evidence of life on any of those far-away worlds. Now, a team of scientists is taking a novel approach to doing just that, by creating a colourful catalogue of reflection signatures of various life forms on Earth. The new database and research was just published in the March 16 Proceedings of the National Academy of Sciences. “This database gives us the first glimpse at what diverse worlds out there could look like. 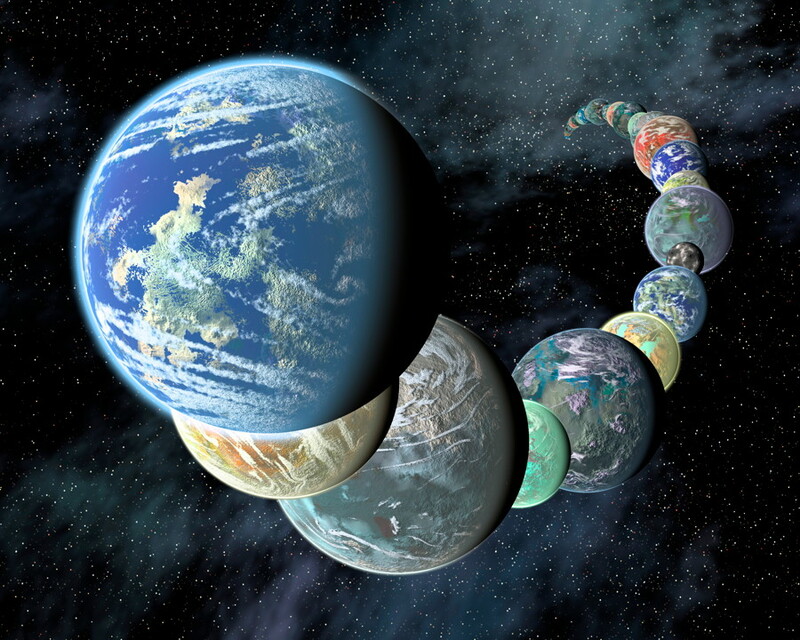 We looked at a broad set of life forms, including some from the most extreme parts of Earth,” said Lisa Kaltenegger, professor of astronomy and director of Cornell University’s new Institute for Pale Blue Dots. The new database is free to use by other researchers. 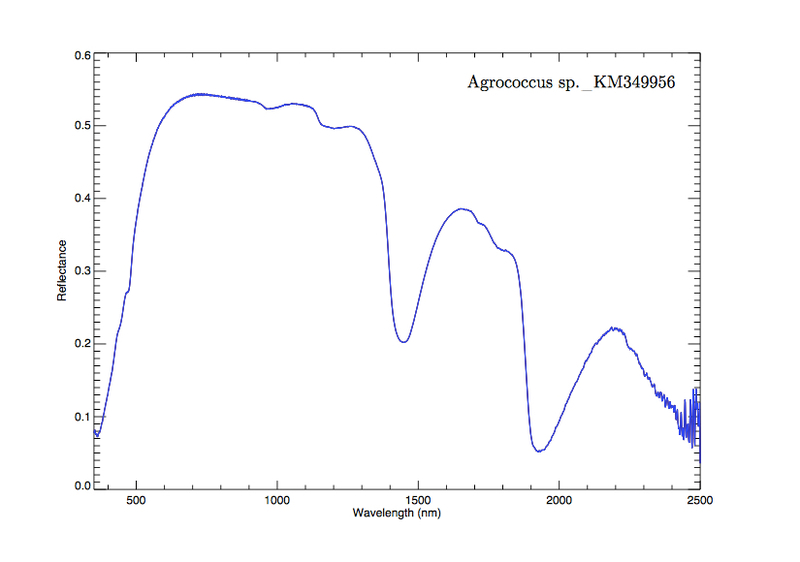 Basically, scientists can measure and analyze the light coming off of the surface of an exoplanet. 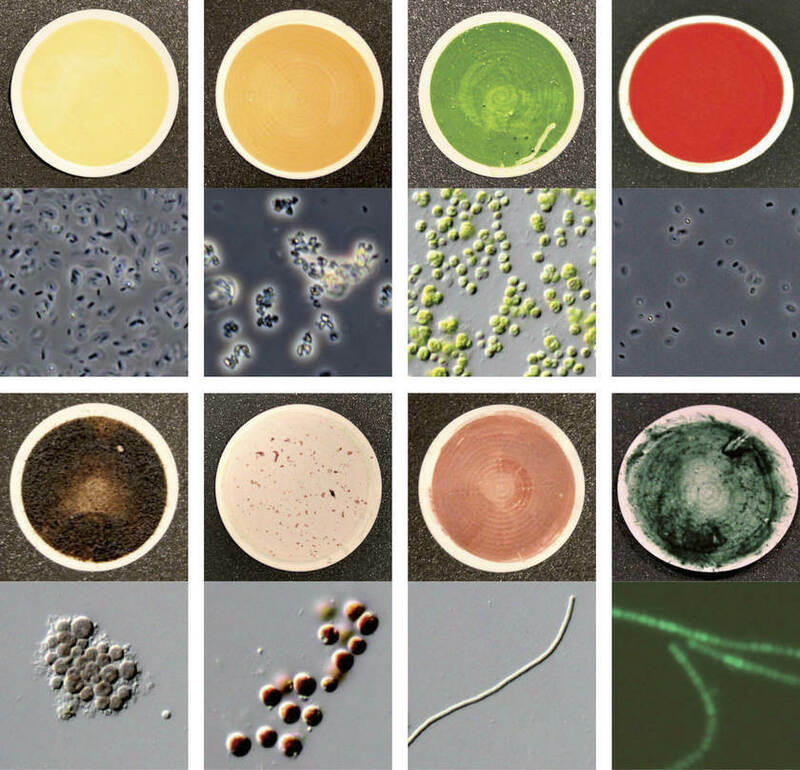 As known on Earth, various types of life, largely microscopic, give off distinct spectral signatures. The makeup of putative extraterrestrial life forms could be determined by studying the colour(s) of their pigmentation. 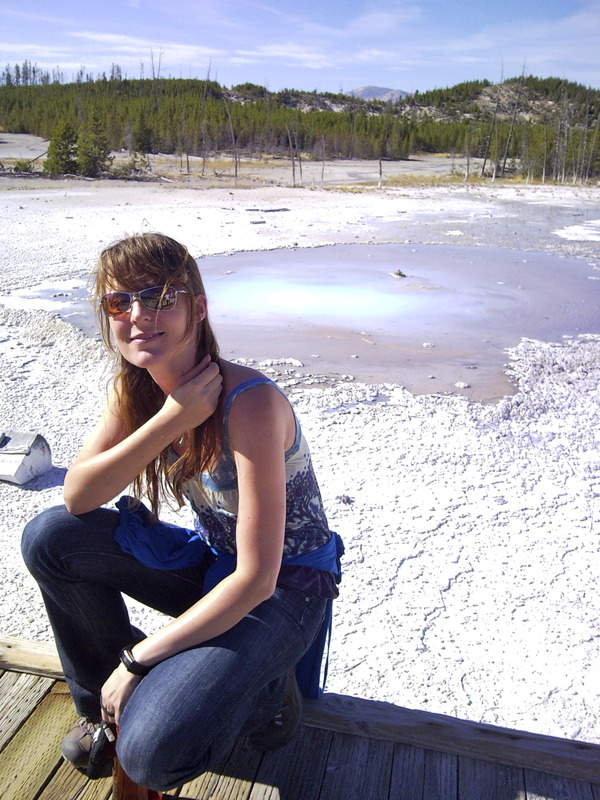 “On Earth these are just niche environments, but on other worlds, these life forms might just have the right make to dominate, and now we have a database to know how we could spot that,” said Kaltenegger. There are currently cultures of 137 different cellular life forms in the database, ranging from Bacillus gathered at the Sonoran Desert to Halorubrum chaoviator found at Baja California, Mexico, to Oocystis minuta, obtained in an oyster pond at Martha’s Vineyard. Previous NASA studies have shown that alien planet life could come in a variety of colours, not just the predominantly green that we are familiar with on Earth. “We can identify the strongest candidate wavelengths of light for the dominant colour of photosynthesis on another planet,” said Nancy Kiang, lead author of the study and a biometeorologist at NASA’s Goddard Institute for Space Studies, New York. 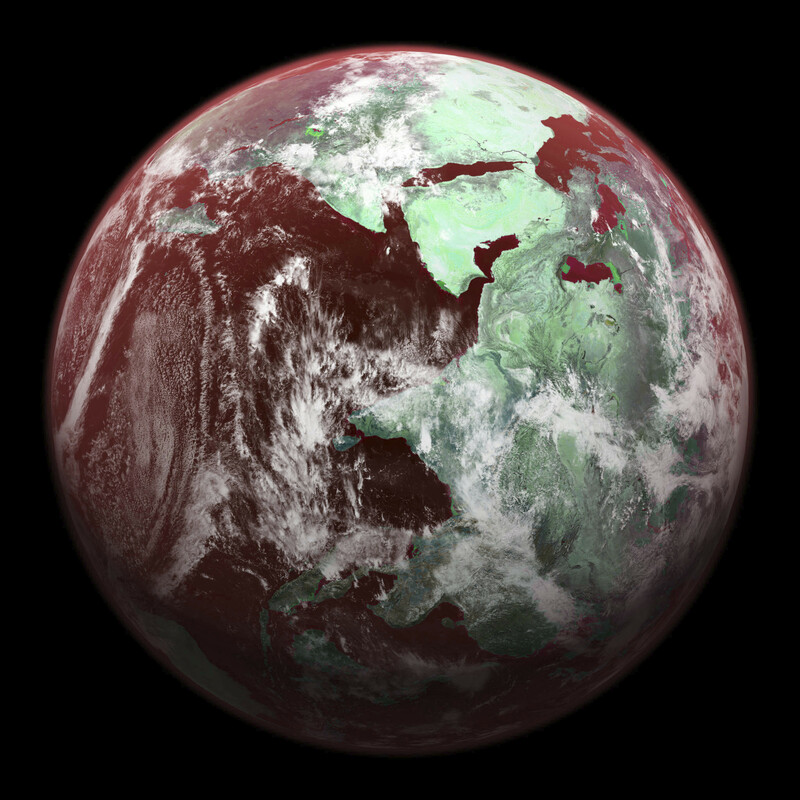 Depending on the type of light coming from a host star and the chemistry of a planet’s atmosphere, the colouring of plant life on other worlds may vary greatly. 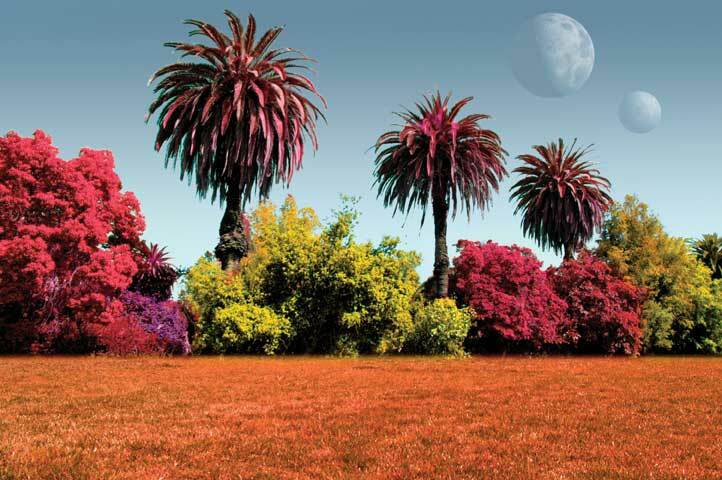 On Earth, most plants appear green because they absorb more blue and red light from the Sun, but less green light. “It makes one appreciate how life on Earth is so intimately adapted to the special qualities of our home planet and Sun,” said Kiang. “This work will help guide designs for future space telescopes that will study extrasolar planets, to see if they are habitable, and could have alien plants,” said Victoria Meadows, an astronomer who heads the Virtual Planet Laboratory (VPL). Despite the vast distances to other planetary systems, techniques such as these – using something as basic and fundamental as color – may help astronomers to find the first evidence for life on other worlds outside of our Solar System. Photos and a study PDF can also be downloaded here.